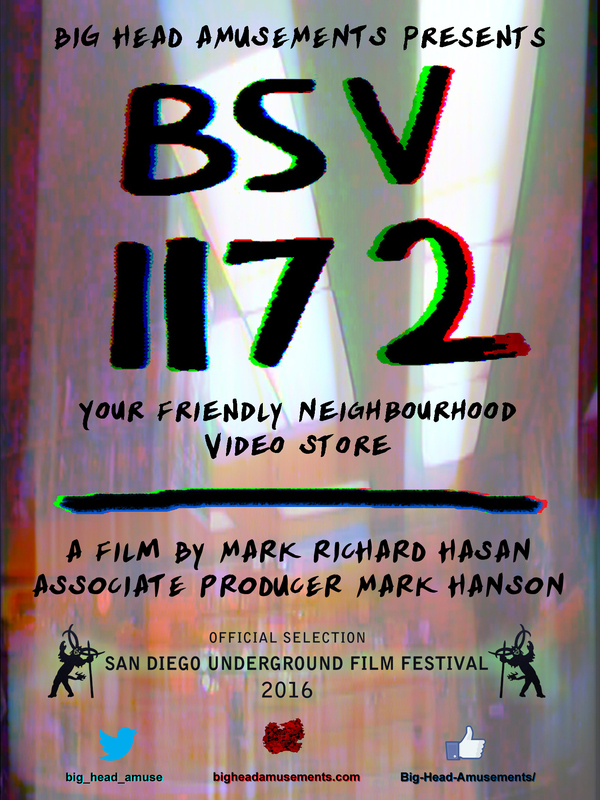 If you’re in the beautiful city of San Diego this weekend, BSV 1172 will have its World Premiere Sunday November 13 at the San Diego Underground Film Festival. The film is part of the short films block Ostera that screens 10am-11:45am, and forms the tail end of what looks like a great selection of experimental films. The SDUFF website features full details on the Friday to Sunday line-ups, venues, and music performances that bracket the screenings. Additionally, after Sunday’s screening, between roughly 12pm-2pm I’ll be online to answer any queries on the film, the vintage video gear used to create the visuals, and any other questions posed on Big Head Amusement’s Twitter account & and Facebook page. And so begins my nutty film’s second phase – the film festival circuit! 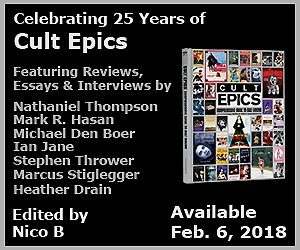 A new trailer is in the works, but here’s a link (scroll down to the end) to the teaser that also shows a bit of the 30+ year old video cameras used to film almost all of the images – a Canon VC-50 Pro Saticon and a Sharp QC-54 Newvicon tube cameras. Prior posts & stills on the film’s early production are also available. Lastly, BSV 1172 could not have been made without the vital participation of Mark Hanson (the film’s star, co-cinematographer, and associate producer). 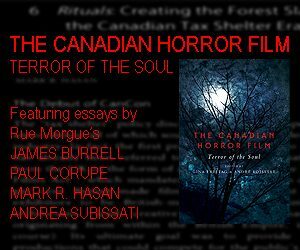 Mark’s also an independent filmmaker and freelance film journalist. In addition to writing & directing The Leap (2011), his forthcoming film will be Yellow Card.